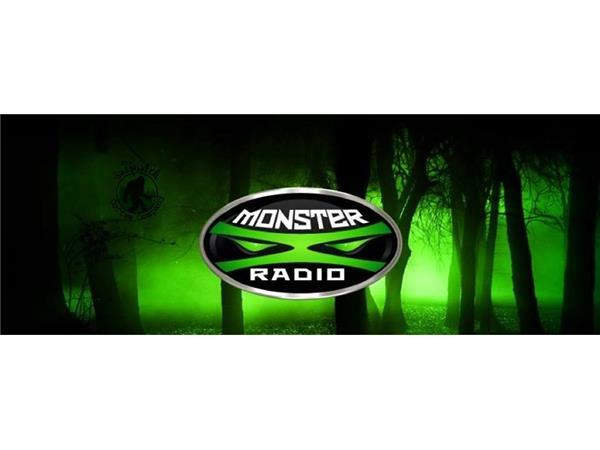 Join Monster X Radio hosts Gunnar Monson and Shane Corson as they sit down with an eyewitness who had a close up encounter as a young boy while visiting his grandparents in Hood River, Oregon. 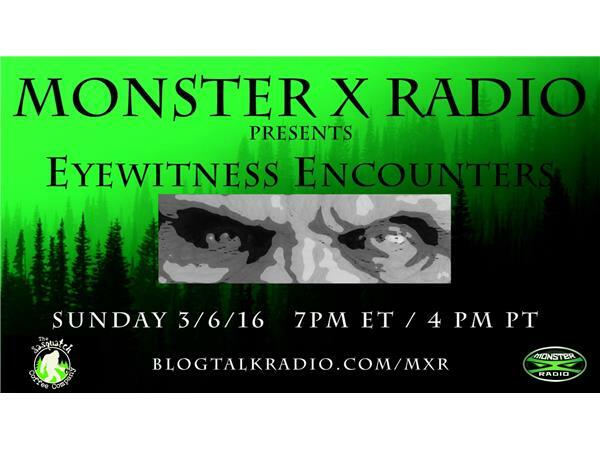 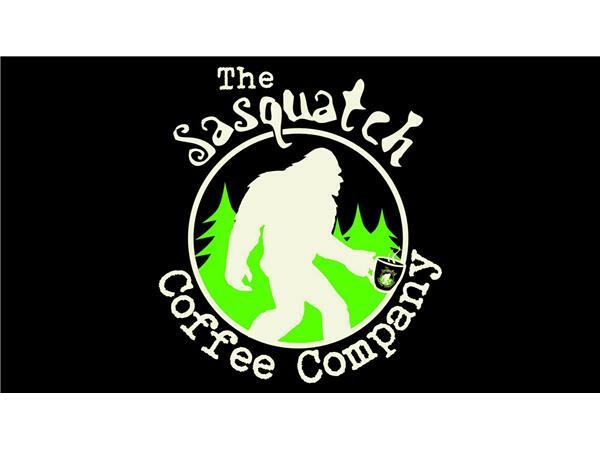 We will also be talking with Monster X's own Mike Richburg about the encounter with Swamp Ape in 1978 that had a huge impact on his life. 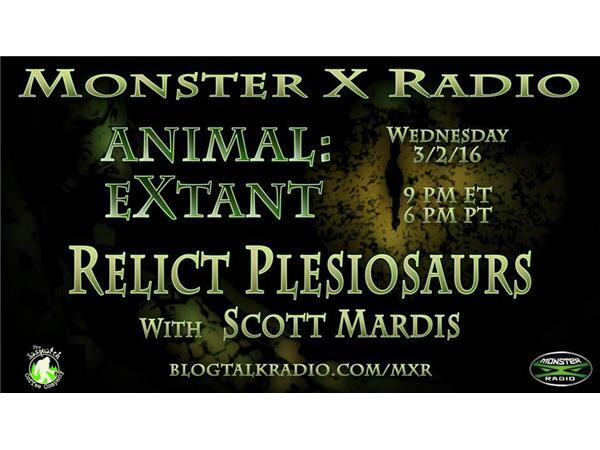 We will also be discussing with Mike, Monster X Radio: Animal Extant, Monster X's new foray into other mysterious animals from around the world. 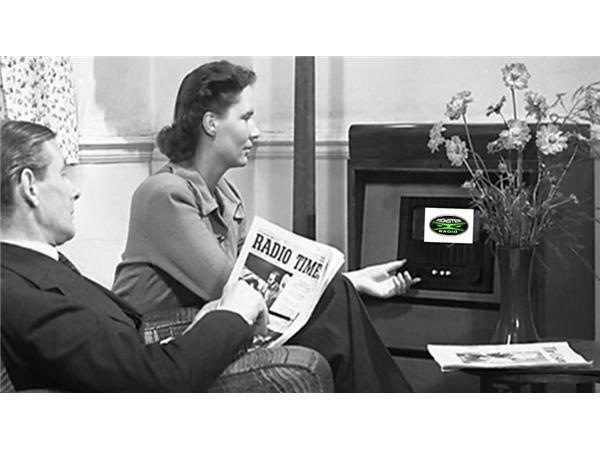 Also joining us will be Mike's AE cohost Dorraine Fisher.